Beavers have been released in Knapdale Forest. Getting on swimmingly a video released by the Royal Zoological Society of Scotland show the pair affectionately grooming each other. 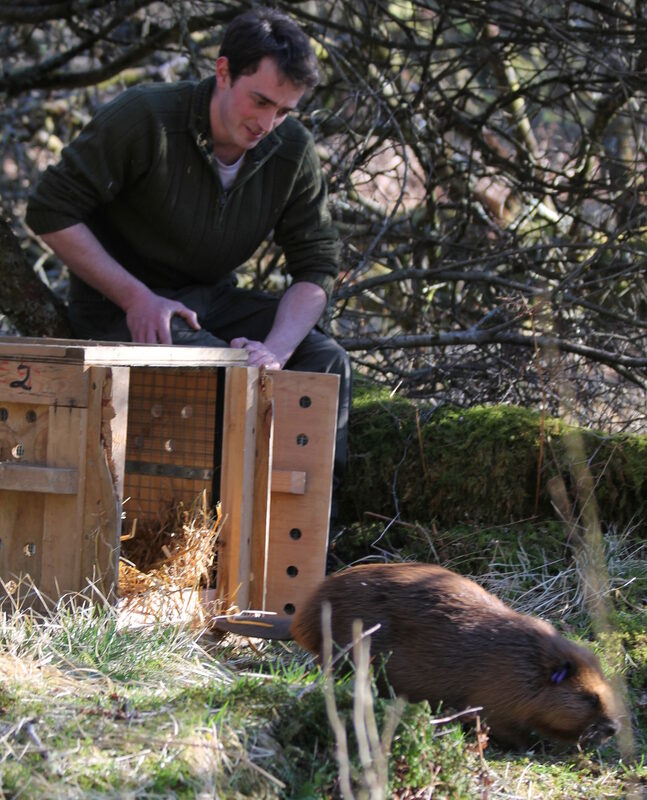 Ben Harrower, RZSS conservation programme manager, said: “It’s fantastic to see Alba and Harris getting along so well and I have high hopes that they will breed and produce beaver kits in the future. “Alba established herself on the lochan after being released in October and, after a health and genetic screening, Harris was deemed to be a potential suitor. We released him in the same location in March and waited to see if they would pair up. 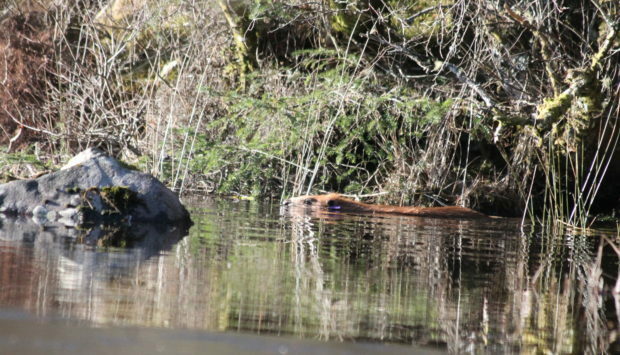 “Post release monitoring footage showed both beavers doing well, but for months they were not seen together. It was only in late June, when Scottish Beavers contractors from the Heart of Argyll Wildlife Association were going through imagery from the lochan, that a video clip was found with them side by side and grooming each other, a great sign that Alba has accepted Harris as a mate. Susan Davies, Director of Conservation, Scottish Wildlife Trust, said: “The successful pairing of these two beavers is a fantastic early outcome for the project. The Scottish Beavers reinforcement project is being carried out under a licence from Scottish Natural Heritage, and with permission and support from Forest Enterprise Scotland, which manages Knapdale Forest.